Casey is my middle name. As a youth, I was rather pleased that it was tucked away in the middle. It seemed to my young mind to belong to a family of names as “Wilbur” or “Elmo.” However, as I advanced in age, I began to appreciate the person that inspired the name, Fr. 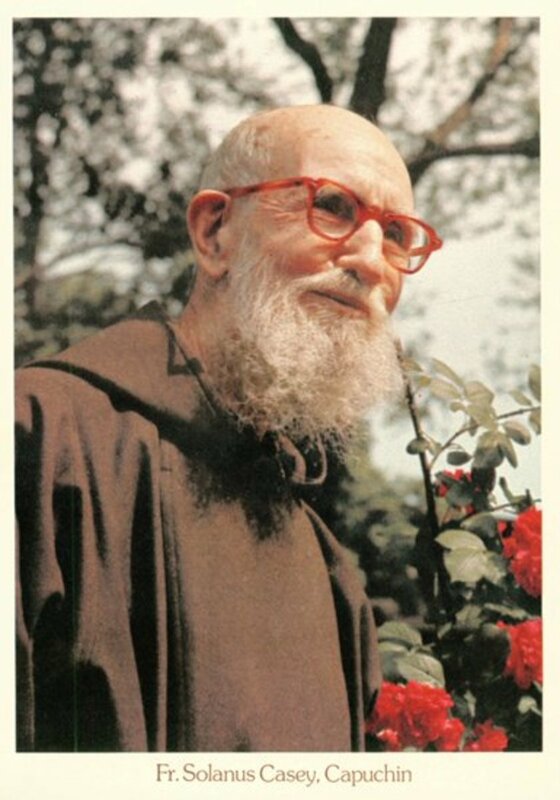 Solanus Casey, a saintly Franciscan friar. My Grandmother knew him personally, and so I heard various stories as I was growing up near Detroit, Michigan. She once had a painful goiter and went to see him; he prayed and it disappeared. The aura of the supernatural impressed me enough to want to learn more about him. When Fr. 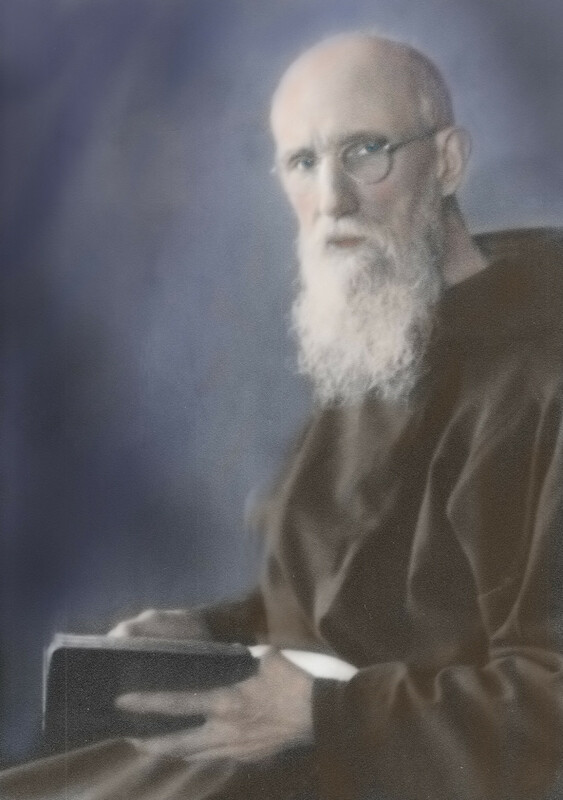 Solanus died on August 31, 1957, he left behind a vast multitude of friends. Approximately 20,000 people filed past his coffin to express their gratitude. Yet, who would have imagined his future legendary status as he started out life on a Wisconsin farm? He was born on November 25, 1870, one of sixteen children that Ellen and Bernard Casey brought into this world. They named him Bernard, though all knew him as “Barney.” As a lad, he reveled in the country life of hard work and sports with his nine brothers. His upbringing was a blend of discipline and hard work, but also great familial love and joy. 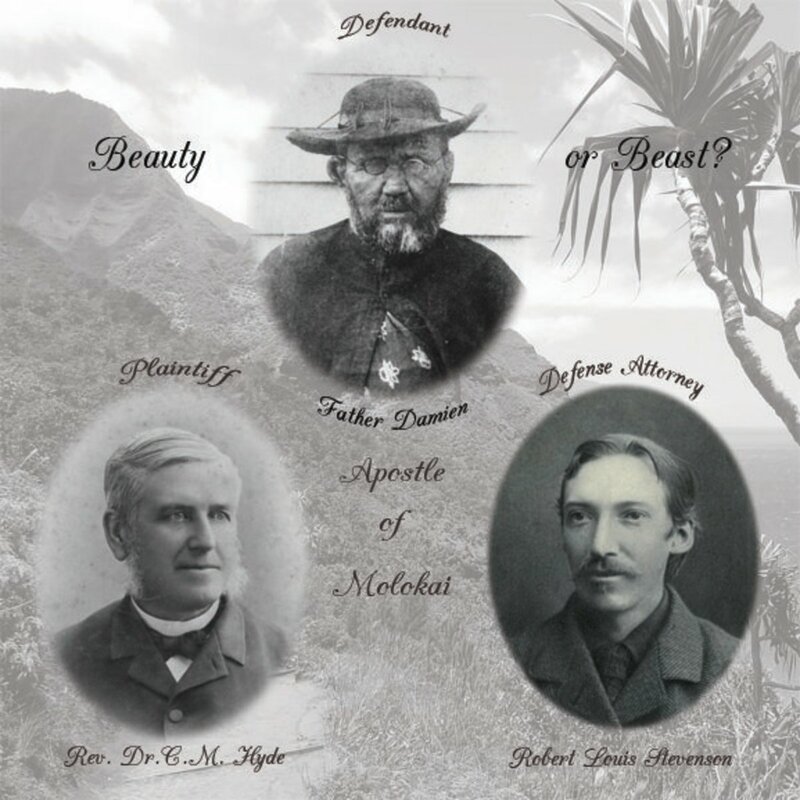 As a young man, he felt called to the priesthood. Alas, all the classes at the Milwaukee seminary were in German or Latin. Unsurprisingly, he had to leave for poor grades. After much prayer, however, he heard an inner voice urging him to “go to Detroit.” The Capuchin Franciscans had their American headquarters there. He was accepted and eventually ordained to the priesthood. 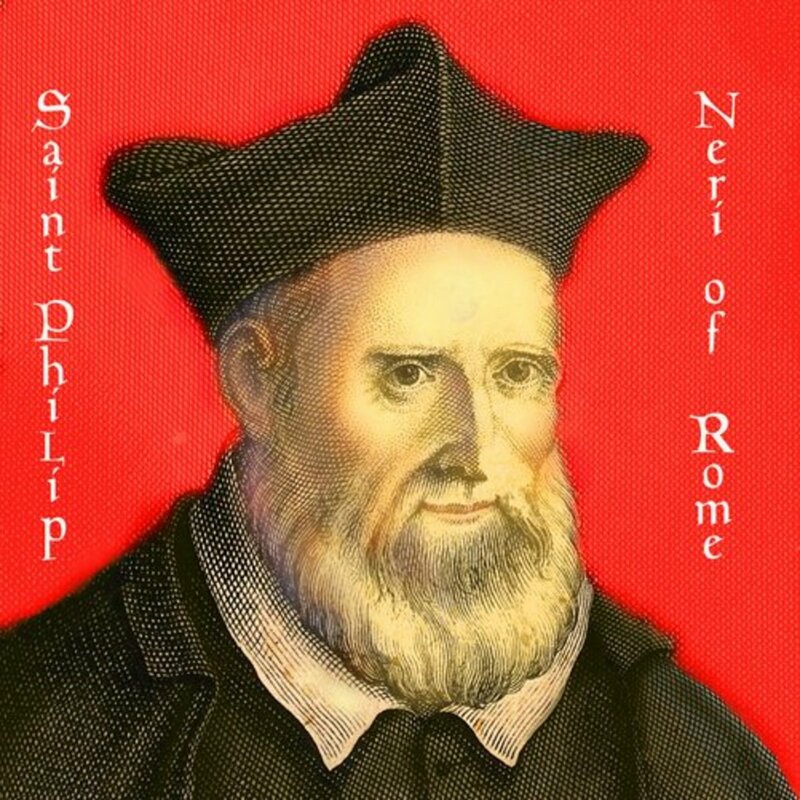 He spent the next 53 years of his life as a humble Capuchin priest in New York, Detroit, and Huntington, Indiana, fulfilling various duties, particularly that of a doorkeeper. In this capacity, he welcomed all who came to the monastery and became very popular because of his wise counsel and effective prayers. Soon, the word spread that Fr. 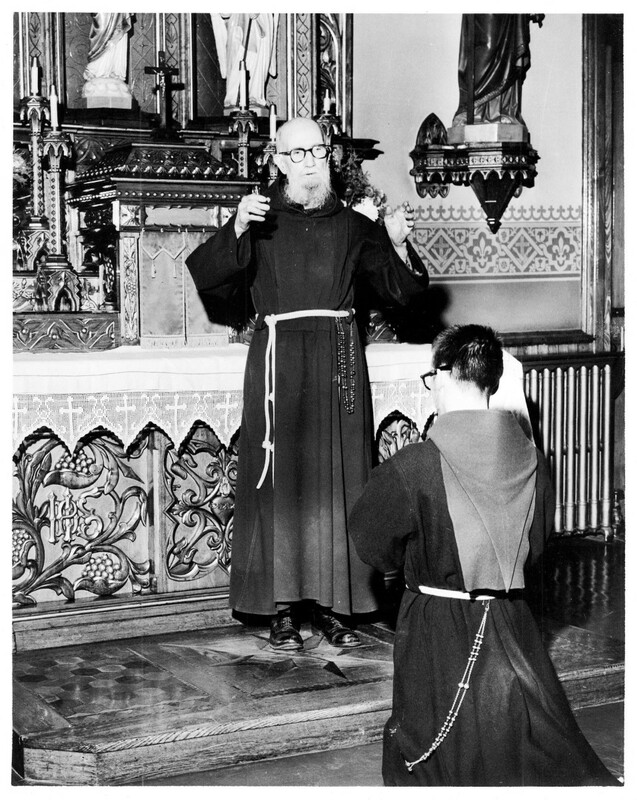 Solanus’ intercession could obtain miracles, and thus his days became longer and longer. Though intense physical suffering marked his final years, an aureole of stars wreathed his gentle soul. Sixty years after his death, his shining virtues are still relevant today. 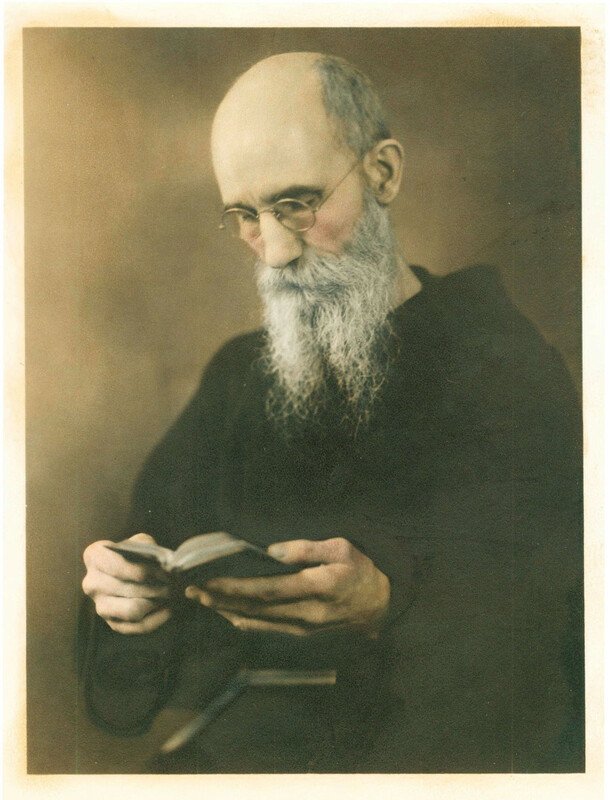 All images by courtesy of the Solanus Casey Center. “I have plenty to keep myself busy for at least eighteen hours a day,” he wrote to his sister, Margaret. As his reputation grew, so did the line of afflicted people who sought his help. It was usual for him to receive up to two hundred persons a day, yet he treated each one as if their circumstances mattered most. Moreover, if there were a particularly difficult situation, such as a failing marriage or battle with alcoholism, he would spend over two hours of counseling and listening. This tedious assignment required him to be available 24 hours a day, seven days a week and lasted for over fifty years. Throughout the 1940’s he experienced various bouts of illness, but the worst seems to have been in 1942. He was admitted to the hospital with a critical case of eczema, his legs clothed in burning, scaly skin. 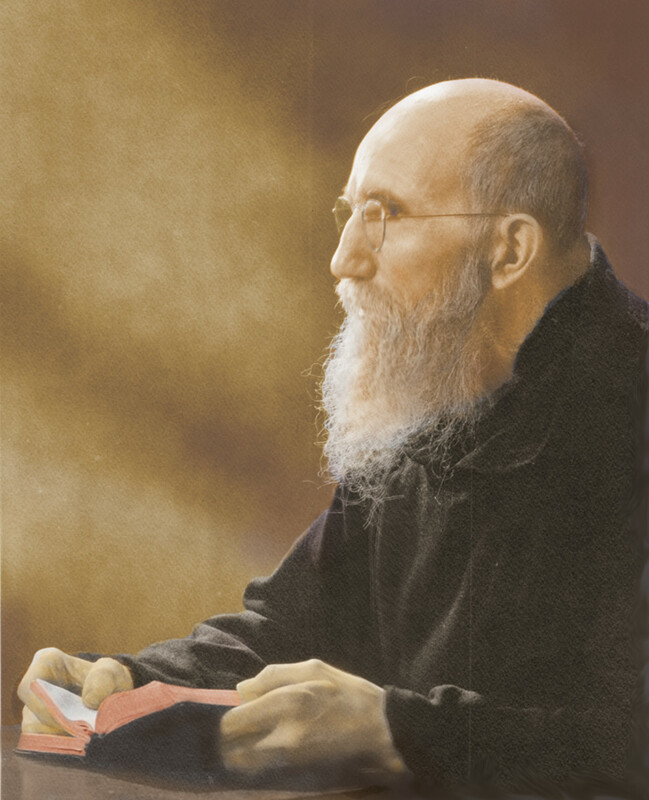 The anguish lasted for ten days, which he described in a letter to his brother Jim, as “about ten days of the really best penance that the poor sinner Solanus had ever gone through.” His positive approach, whereby he saw the usefulness in his sufferings, helped him to give thanks even in difficulties. “Gratitude is the first sign of a thinking, rational creature,” wrote Fr. Solanus, “ingratitude leads to so many breaks with God and our neighbor.” If one word could describe the essence of his spirituality, it would be gratitude. “Thanks be to God!” appeared constantly in his notes and letters and seemed engraved on his heart through constant repetition. “In humility is perfect freedom.” So wrote the Trappist monk, Thomas Merton. In other words, by accepting personal limitations and attributing the authorship of any good to God, one gains freedom of soul. Consequently, concern about criticism melts like snow in a sauna. Moreover, since Fr. 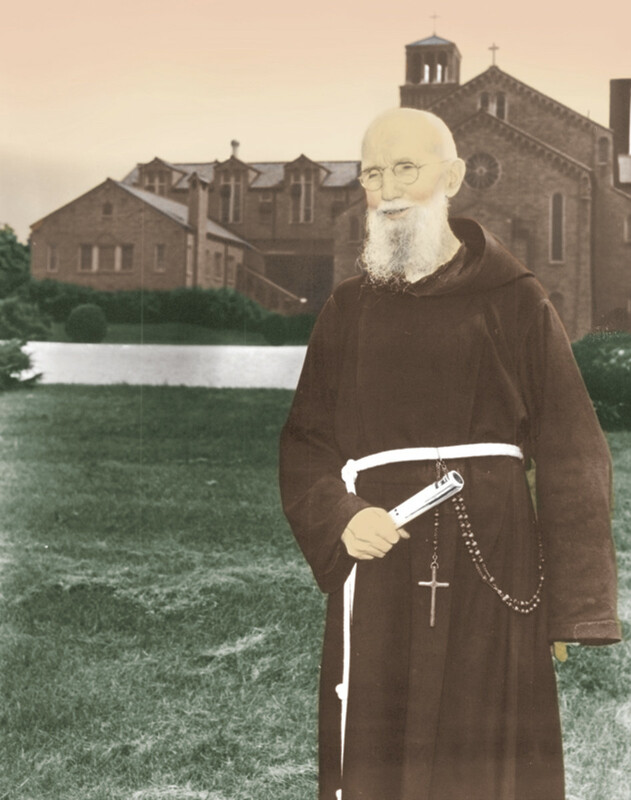 Solanus was so humble, he was skilled in putting people at ease. 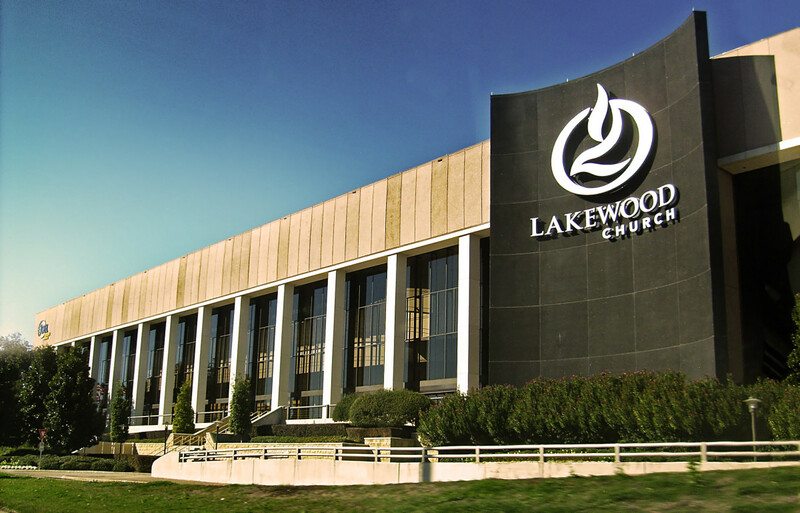 It likewise gave him front door access to the heart of God. What was the best sign that his humility was authentic? Miracles! A fellow Capuchin priest, Fr. 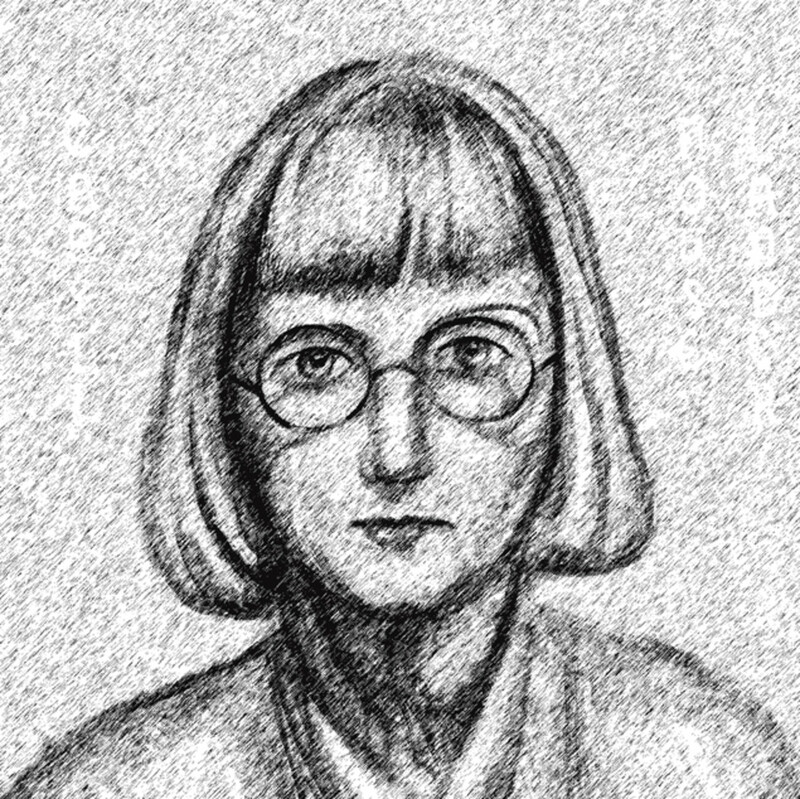 Marion Roessler, witnessed the instantaneous healing of a crippled child. She had not walked for years. As she sat some distance from Fr. Solanus’ desk, he blessed her, “then he told her to walk over to him. She immediately got to her feet, and walked, going straight to his desk. The youngster’s parents were almost hysterical with joy.” Rather than feeling a sense of personal pride, he simply gave thanks to God. However, the experience of his own defects humbled him most. A childhood bout of diphtheria made his voice wispy. His confreres teased him, “nobody understands you, speak up!” “God understands me,” came the good-natured reply. Because of poor grades as a seminarian, he was ordained as a “simplex” priest, which meant he could not give sermons or hear confessions. 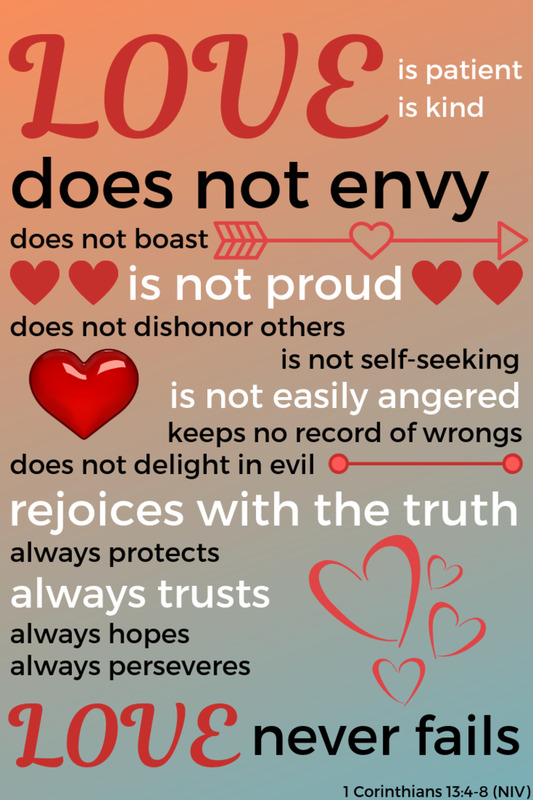 Surely, he must have felt sensitive about it, but he never uttered a complaint, nor did it get him discouraged…"if you can honestly humble yourself, your victory is won.” By having experienced humiliations, his heart went out to those who suffered. 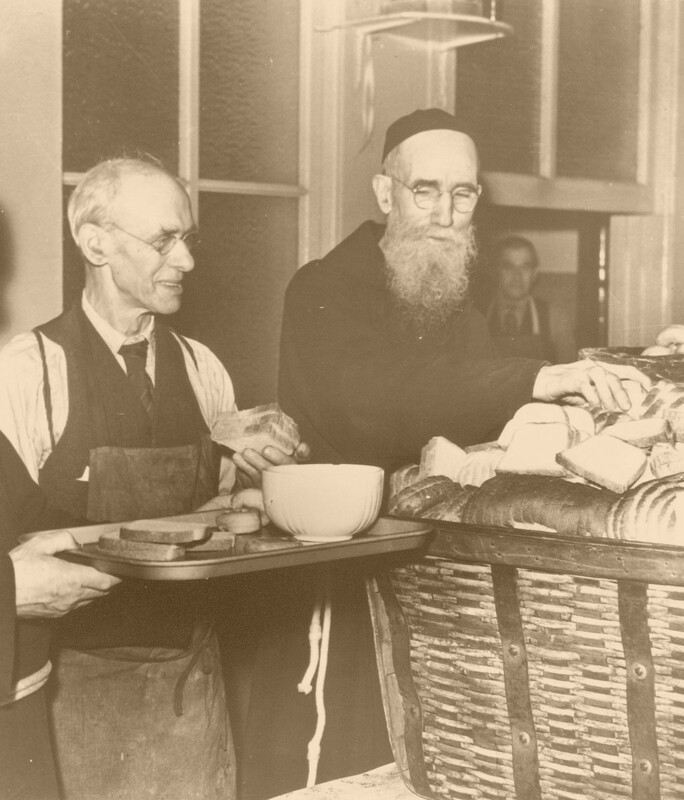 Shortly after the Great Depression came in 1929, the Capuchins established a soup kitchen in Detroit. For the multitudes without work, it was their only hot meal that day. Fr. 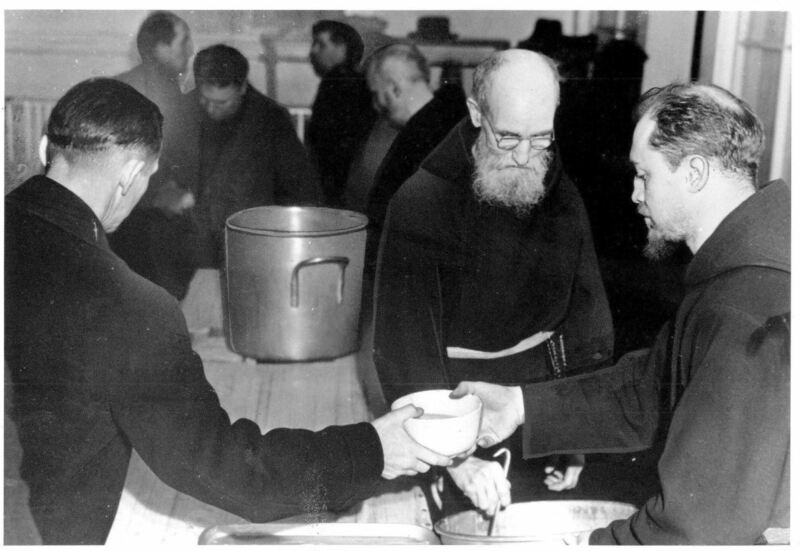 Solanus would go for trips into the countryside, to ask farmers to help them supply the kitchen with whatever vegetables they could spare. It was a perfect joy if the pickup truck brought back a full load, needed for the thousands fed each day. Indeed, his compassion extends beyond the grave. A woman from Panama, Paula Medina Zarate was praying at his tomb in Detroit in 2012. She left fourteen prayer requests on top of his tomb but did not pray for herself. She had been afflicted from birth with a terrible skin disease, ichthyosis vulgáris. As she was getting up to leave, she heard a voice, “And you, what do you need?” She got on her knees and asked for the healing of her skin disease. She felt great heat coursing through her body, and shortly after, a total healing. 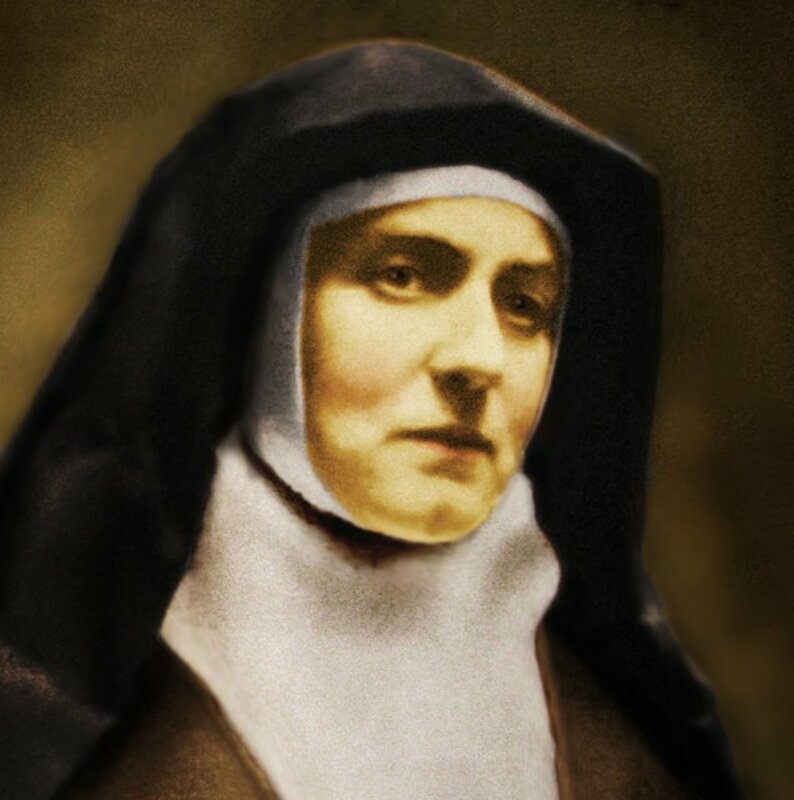 Later, doctors confirmed her healing to be a miracle, which led to the beatification of Fr. Solanus. Blessed Solanus Casey in front of St. Felix' Friary, Huntington, Indiana. Fr. 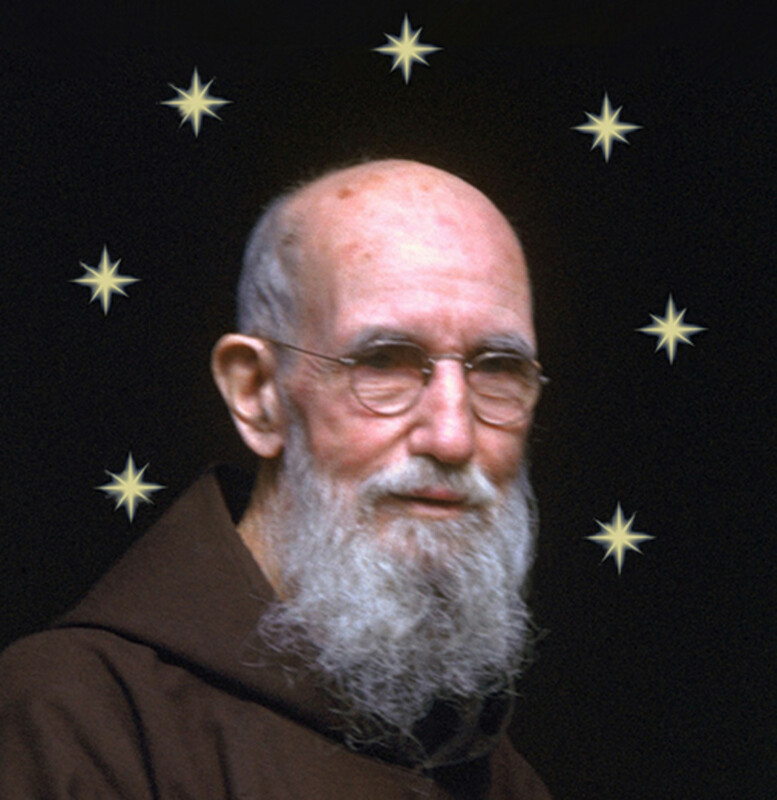 Solanus was very balanced in his life, realizing that for everything there is a season (Eccles. 3:1). While he could be very strict with himself in ascetical discipline, he also loved people and wholesome enjoyments. He had a childlike wonder in the midst of nature and was particularly fascinated with bees. This love for life stemmed from a profound faith in God’s love for him and His providential designs. He spread this joy about him, alleviating the afflicted with a tonic of good Irish wit. This gift to put people at ease was helpful when he worked as a porter. A mother came to him distressed. “What’s your problem, dear,” he asked, “I think I have cancer,” she said. Fr. Solanus responded, “Don’t you know God can cure cancer just like a toothache?” The cancer never returned, and she lived into her eighties. Another time, one of the young Capuchin brothers developed a serious infection in his jaw, which necessitated surgery to have it removed. He asked help from Fr. 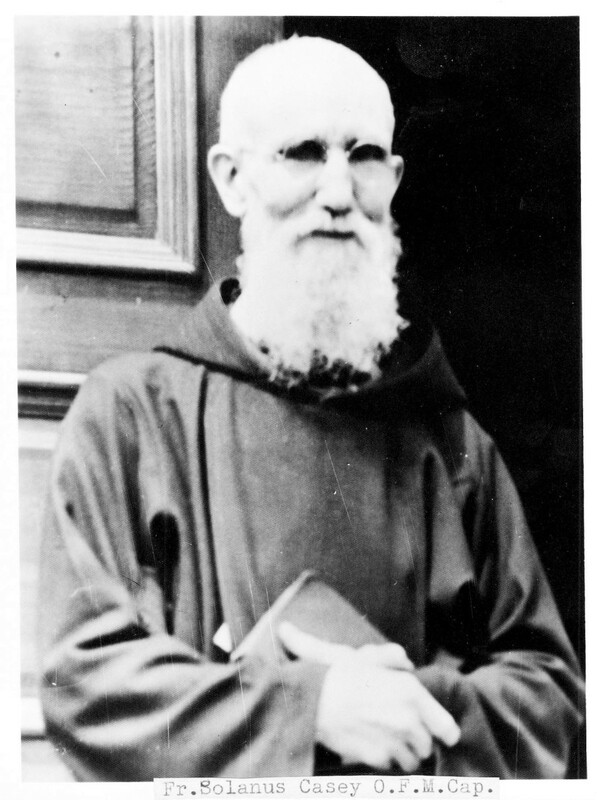 Solanus, who blessed him and touched his cheek. When the Brother came back from the dentist later, he said there was no sign of a dangerous infection. “That calls for a celebration.” Fr. Solanus said and pulled out two perfectly preserved ice cream cones from his desk drawer. A visitor had brought them over thirty minutes earlier! This perfect blending of sanctity and naturalness lifted suffering persons out of a rut. 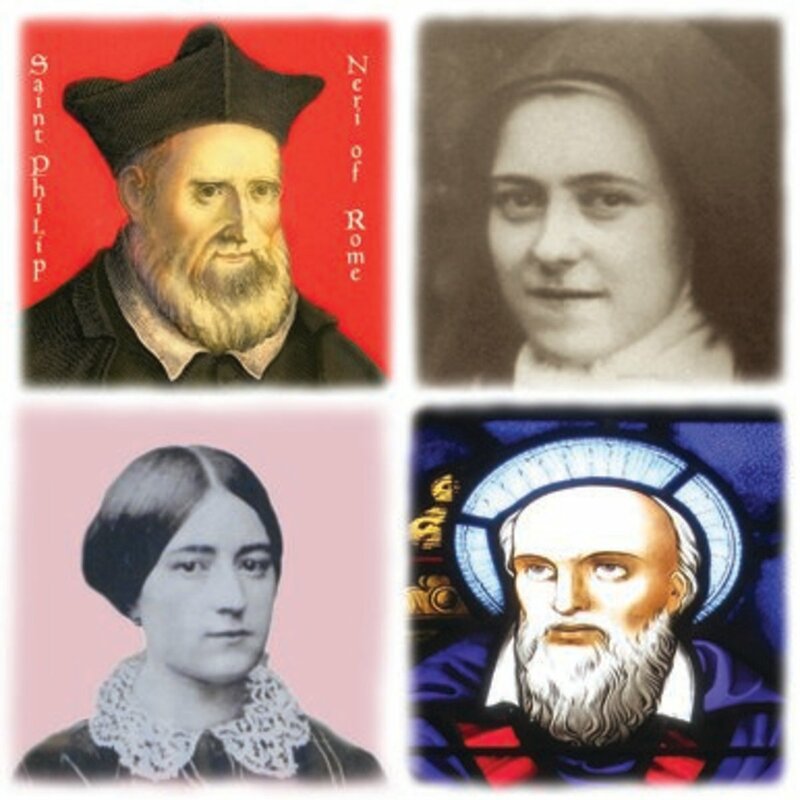 ”Those who are wise will shine like the brightness of the heavens, and those who lead many to righteousness, like the stars forever and ever.” (Dn 12:3) The era in which Fr. Solanus worked as a doorkeeper was a dark time. There were two world wars, the Great Depression, and all the consequent anxieties. Through this darkness, Fr. Solanus served as a luminary, radiating hope to all who came to him. He often gave precise predictions, such as to worried parents who asked about their sons fighting at war. Likewise, these prophecies extended to matters of physical healings. To a person whose sister was near death following an operation, he said, “There will be a change tonight at 9 o’clock tonight. She is not going to die.” The woman recovered shortly after nine o’clock that evening. To be a guiding light for so many troubled people was a gift, but it came by way of deep faith. “Shake off excessive worry and exercise a little confidence in God’s providence,” he advised, “Last year it was something that you now smile about. 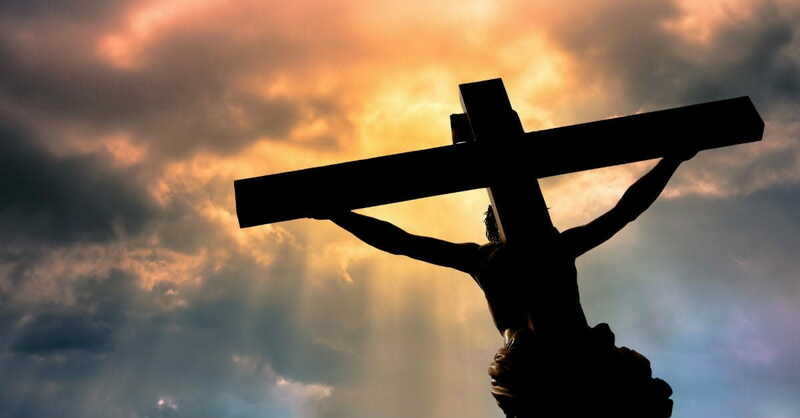 Tomorrow it’s about something that will not be serious if you raise your heart to God and thank Him for whatever comes.” He was a man who lived in the light and therefore could illumine others. thirty minutes earlier! This perfect blending of sanctity and naturalness lifted suffering persons out of a rut. While so many on the outside world loved Fr. 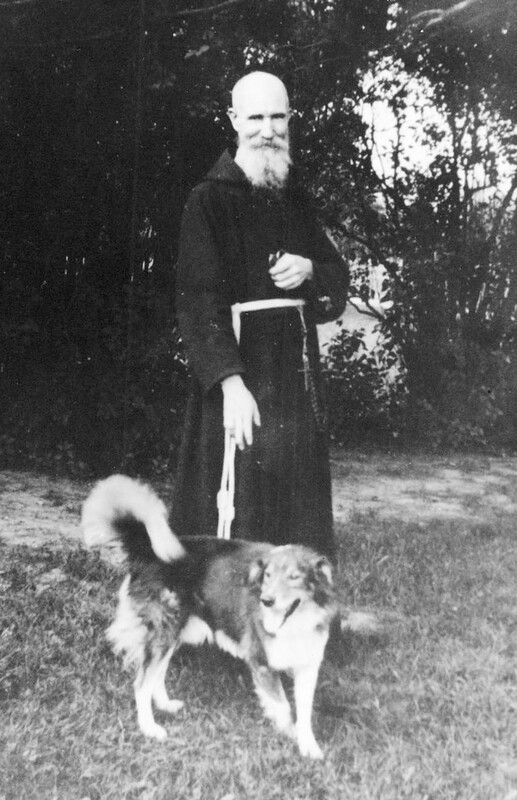 Solanus, he could be an unintended nuisance to his Capuchin brethren. After all, when living with a saint, one’s own limitations become obvious. However, he did have his share of idiosyncrasies. He was very fond of playing the violin, for instance, but unfortunately was no Itzhak Perlman. Some of the brethren openly revealed their annoyance if he brought his violin to the community recreation. Nonetheless, if he met with ridicule, he responded with peace. The irony is that only a few years before, several bees had stung Friar Elmer while he worked with Fr. Solanus at the apiary. As he fell to the ground in anguish, Fr. 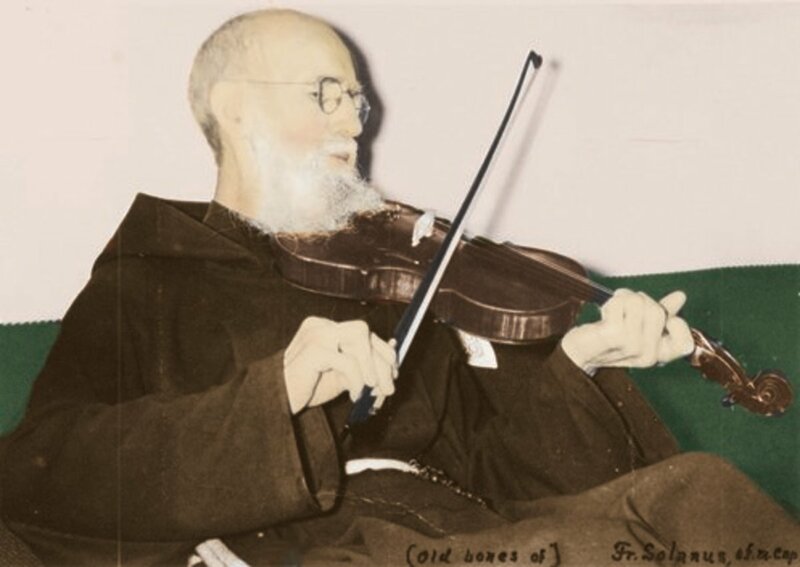 Solanus blessed him, and all the pain immediately vanished. Such an example of pardon is relevant for our turbulent times. 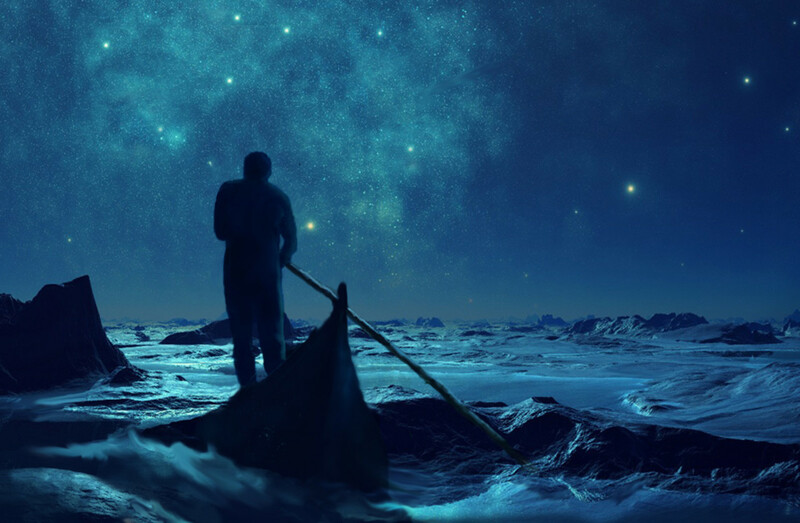 With so much violence, injustice, and anxiousness in the world, to find an exemplary soul shining with marvelous virtues is like a sailor guided by the stars of night. To follow the example of a saint is to travel on a sure way. On November 18, 2017, Solanus Casey was beatified at Ford Field in Detroit with 65,000 people in attendance. The practice of heroic virtue won him this honor. While he is now officially Blessed Solanus, yet for many people, he will remain “Father Solanus.” For me, the name Casey is no longer an embarrassment to be hidden, but a gift to be treasured. Thanks Linda, I'm glad you have a new friend in Fr. Solanus, and enjoyed the article. Thank you for an interesting article. I'm glad that I've learned about Fr. Solanus. He sounds like a very kind and intriguing person. Hi Jay. Unfortunately, I have not heard of Edgar Cayce. Who knows, maybe someday a Hub will be written about him..? "This was the best sign that his humility was authentic…miracles. A fellow Capuchin priest, Fr. Marion Roessler witnessed the instantaneous healing of a crippled child. She had not walked for years. As she sat some distance from Fr.Solanus’ desk, he blessed her, “then he told her to walk over to him. She immediately got to her feet, and walked, going straight to his desk." There was another man named Cayce born around the same time who is known for miraculous healing. He name is Edgar Cayce. Have you heard of him or his healing? I agree Eric. The good people make the rest of us better; that's my optimistic view. Cool. I just love good people.